These classrooms are perfect for business meetings, corporate training, or small social functions. There are four rooms which could expand into two large rooms. 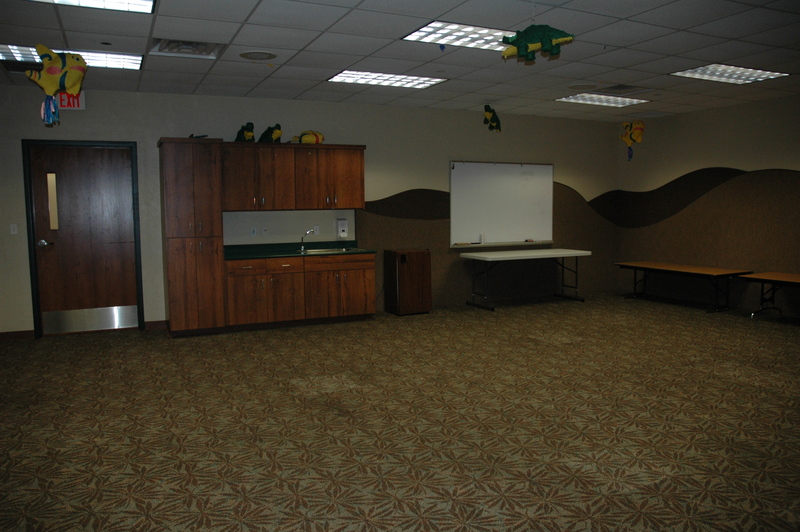 Two of the classrooms contain AV equipment. Wireless internet ready in all rooms.